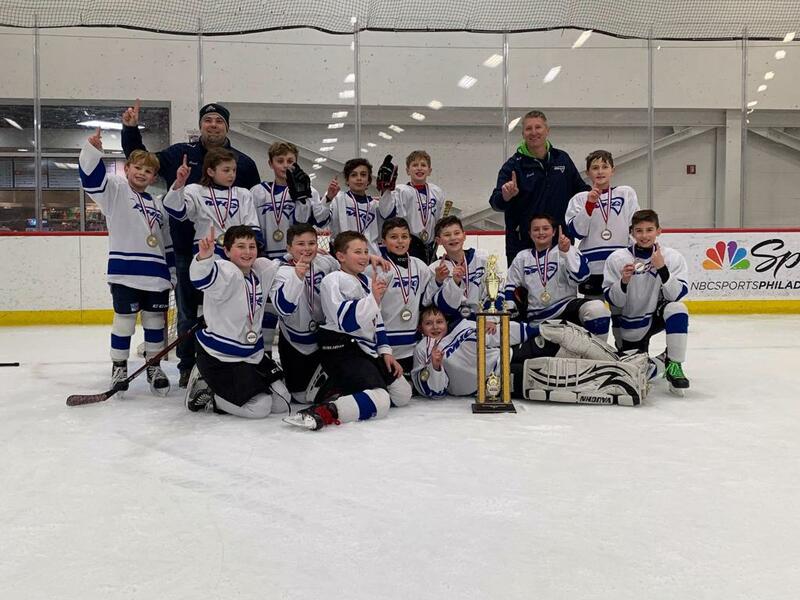 MHC House League Squirts & Peewees Win District Tournaments! 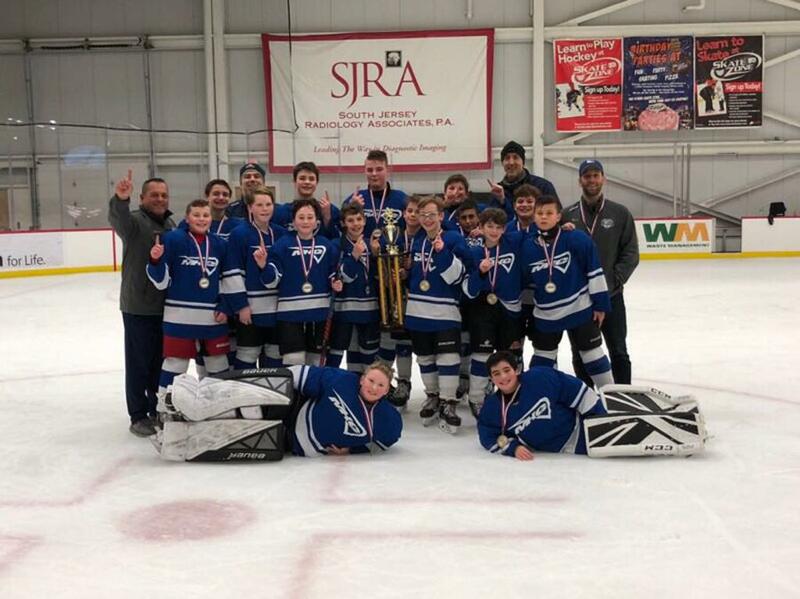 MHC HL Takes Gold in AAHA Robert Sullo Memorial Tournament! ©2019 Montclair Hockey Club / SportsEngine. All Rights Reserved.